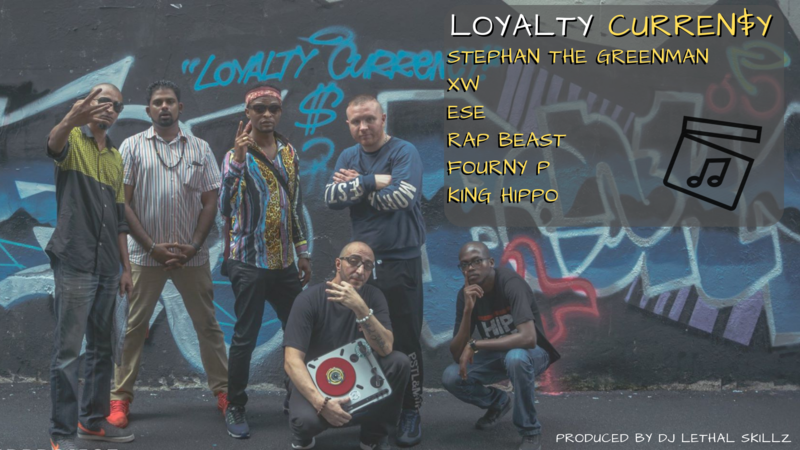 Loyalty Currency a track about honesty and truth in an age of deceit and fakeness. 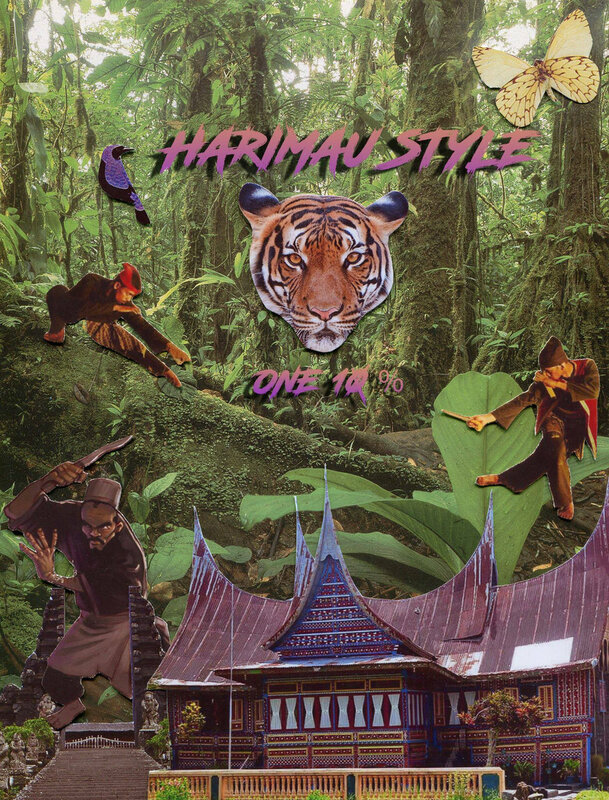 Featured on One10%’s 2’nd Album titled ‘Harimau Style‘ released Jul 9, 2017, is the crew Commonwealth Treasurez first outing! An emcee and artist hailing from Sunderland in the UK, He has been in the game for 20 years and now and lives in South East Asia.